After you've found a car you're interested in contact Car Checkers of America to schedule an appointment. They can be reached at (541) 773-7930. They will meet you at the seller's location to inspect the vehicle. An inspection can take between an hour to an hour and a half. What's included in the car inspection? Scott's thorough inspection checks the internal and external integrity of the car. Here is a of what is included in the inspection. Finally the vehicle is taken for a test drive to check it's performance. The price may vary depending on the type of vehicle and distance Scott needs to travel to perform the inspection. Inspections start as low as $70. 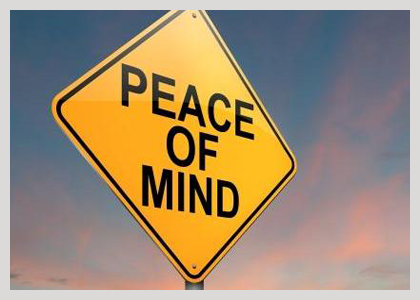 What is it worth to have the peace of mind that the vehicle you are purchasing is sound?